At Massey, we understand that applying to study at university can sometimes feel confusing or overwhelming. To help you, we would like to introduce you to Cameron Mercer who is your Relationship Manager here at Massey University. 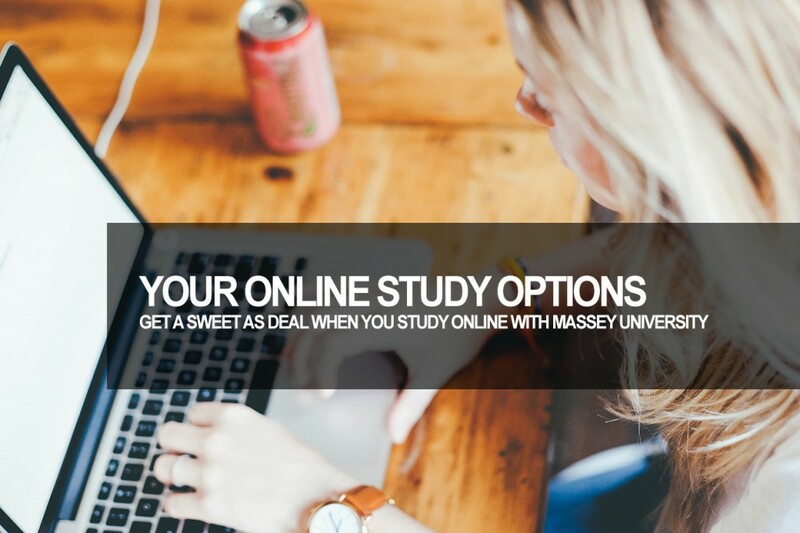 Cameron is available to speak with you to answer any questions you may have about studying online with Massey University from Australia. 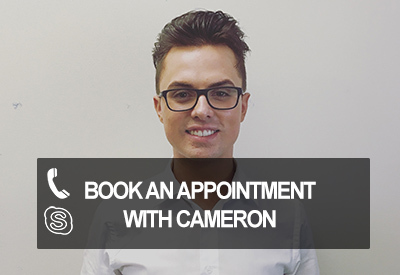 Cameron is able to call you on the telephone or via Skype at a time that is convenient and at no cost to you.